There used to be a setting in Plank settings to hide the unpinned apps, super useful. I cannot find it any more. Has it been moved in Juno, or removed? Thanks a lot! 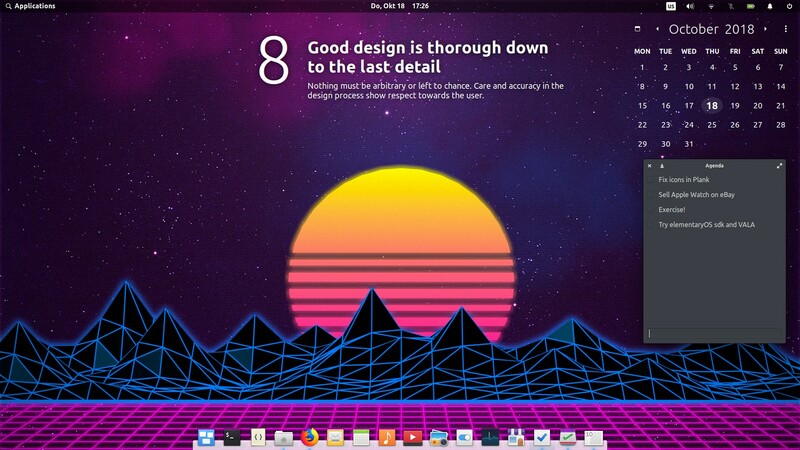 Edit: including a screenshot of my settings page for the dock. Most settings are gone in this release and it makes me a little frustrated. The reason why I'd hide some apps is to have things like widgets stay on the desktop, without appearing in the Plank. In the attached screenshot, see the bottom right end of the Plank: three extra icons from the widgets that I use at the moment. 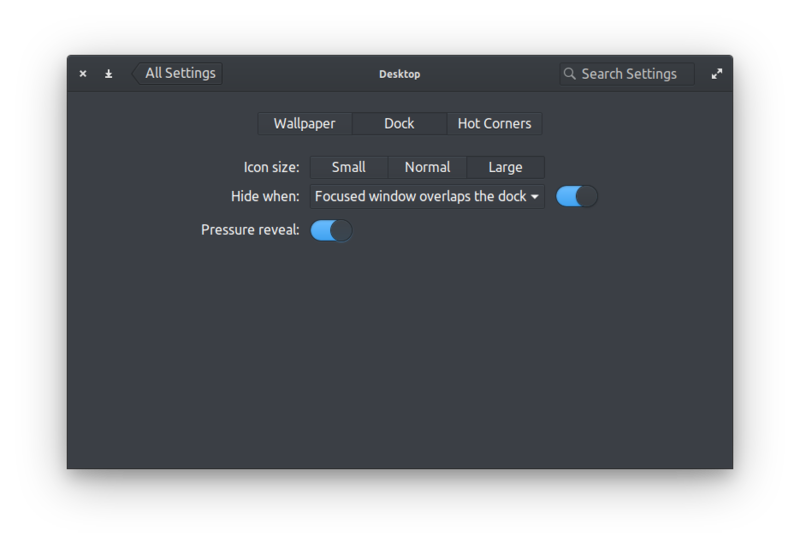 In the question the OP is referring to the Desktop>Dock settings, which do not include what is asked (did they ever?). press Ctrl-key and right-click Plank dock, then select "Preferences"
run plank --preferences in terminal. Therefore this question might even be a duplicate of this. Not the answer you're looking for? Browse other questions tagged plank or ask your own question. Is it possible to remove Steam from Plank while running?